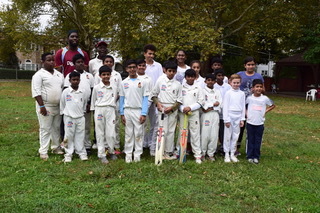 On Saturday 14th October 2017 two youth teams gathered at the historical Walker Park, Staten Island, New York, for a T20 cricket match. This was the first youth cricket match, apart from Youth Festival Cricket, played at Walker Park. 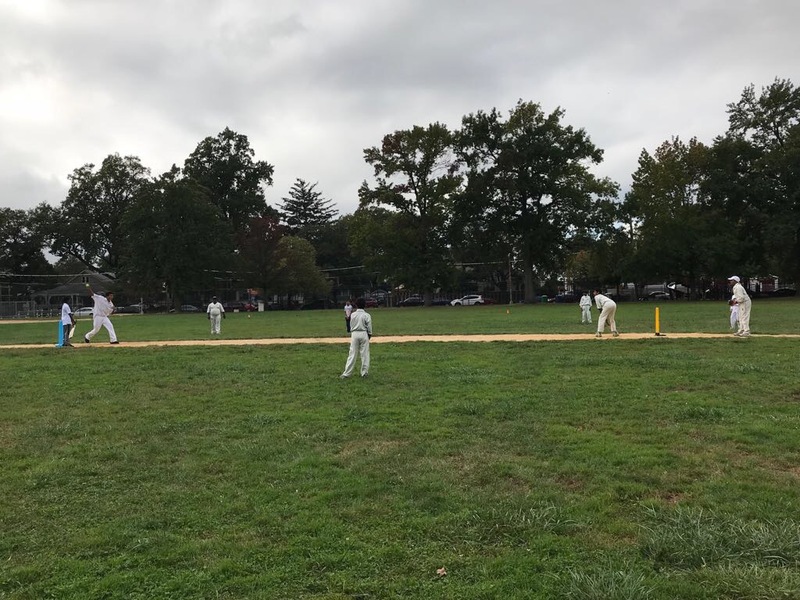 The impetus for this match sprang from a request by Mr. Dyon Ravello, president of CLPUSA (Cricket Let’s Play USA), a youth cricket program started in 2014 with students in Queens and Manhattan. Mr. Ravello made the request after coaching a couple of sessions at Walker Park in the absence of Mr. Linden Fraser who was away for a couple of weeks. 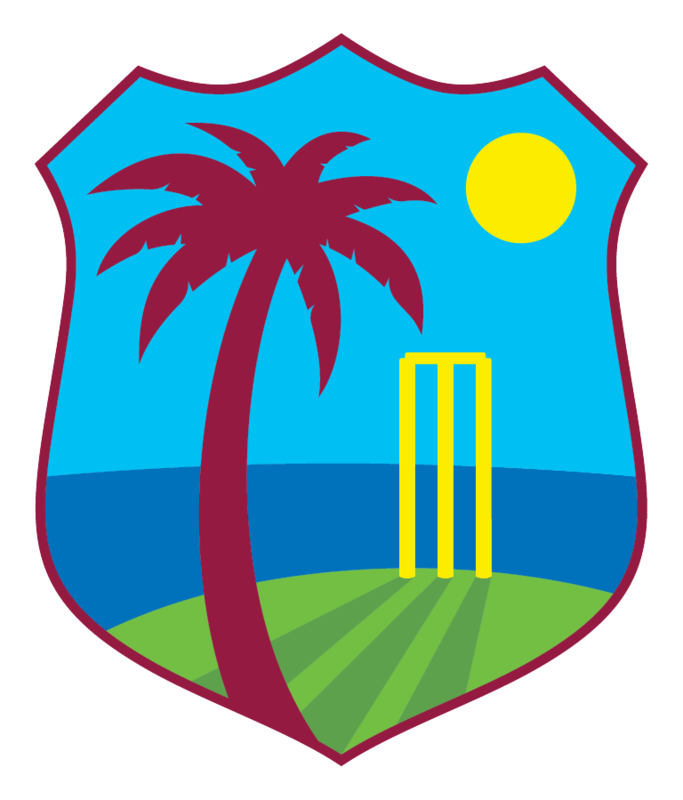 The Executive Committee of the Staten Island Cricket Club (SICC) agreed not only to having the match but to hosting. Due to the greater advancement and experience of the CLPUSA (they play with the hard ball whereas the SICC students have experience only with the soft ball) it was agreed that the students from both programs would be placed in a single pool and divided into two teams. This was done with the help of Linden Fraser, the Staten Island youth coach and Mr. Dyon Ravello. The teams were designated “A” and “B”. That Saturday began, as usual for the Staten Island Cricket Club Youths, with a yoga session which includes parents followed by a youth only karate session. It was a lovely afternoon, warm for that time of year and a number of parents were in attendance to watch and encourage their children. The decision was made to play 20 overs. Team B won the toss and elected to bat. The children, none older than 14 years, the youngest at 6, threw themselves enthusiastically into the match. 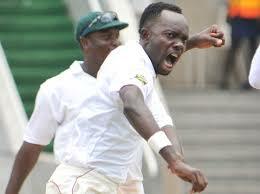 They bowled with expectation, fielded with urgency and at bat they showed a desire to score runs. Together these brought joy to their families and a good measure of satisfaction to their coaches. Some performances are worth noting from Team B Jayden Babulal scored 15 runs, Naveer Ramsarran 10, Jayden Higgins 7, Bharat Babulal 6 and Jenany Jayakumar 5. From Team A Notable scores were: Alex Babulal 14 runs, Ali Chowdhury 8 and Haris Muneeb 5. 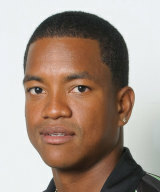 Noteworthy bowlers on Team B were Jayden Higgins who took 3 wickets and Janany Jeyakumar who took 2. Noteworthy bowlers for team A were Harris Muneeb who took 2 wickets and Adesh Persaud who also 2. 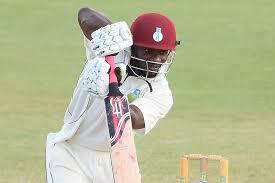 Each team batted out its allotted 20 overs. Team B scored 62 runs for the loss of 8 wickets. 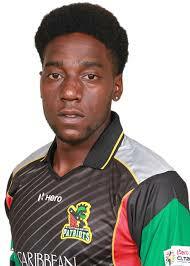 Team A responded with 56 for the loss of 9 wickets. The match was enjoyable and exciting as it seemed for a while that team A’s score might catch up with team B’s. Only for Haseeb Chowdhury to successfully defend 18 runs off his last over. Dr. Kumar Balakrishnan, Staten Island’s 2nd vice president, took on the task of providing refreshments as well as providing operational assistance. Dr. Sushila Balakrishnan carried out the task of taking photographs. Umpiring services were provided by Mr. Clarence Modeste and Mr. Naresh Ramsarran.